Some notes and handouts from today’s ‘God, life and the world around us’ session. This year I’ve been working our homeschool team through Luke’s historiographical accounts in The Gospel of Luke and Acts. 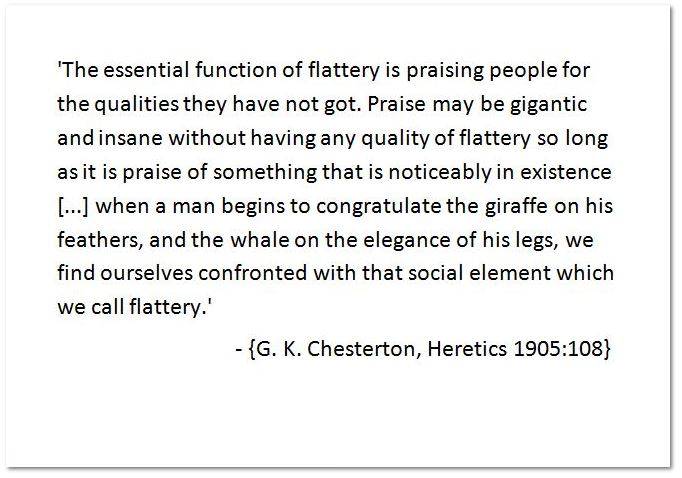 Today’s lesson was centred around Monday’s encounter with some content in an Usborne Reader, my ongoing journey through Chesterton’s, ‘Heretics’ and Acts 20. It still leaves me gobsmacked when different, seemingly unrelated subjects like this align. 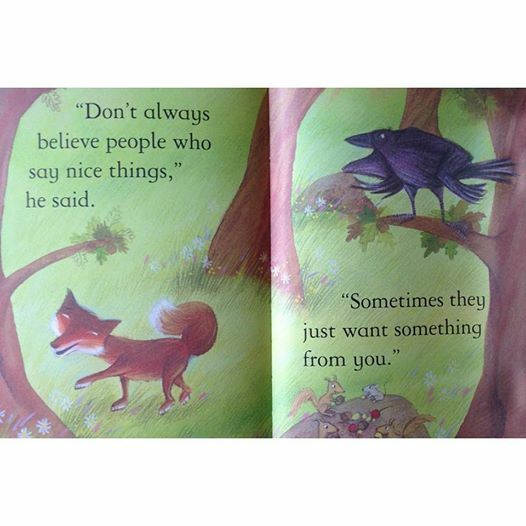 Mackinnon, M. 2007 Fox and The Crow, Usborne Children’s Books Usborne Publishing Ltd.